GREEN BAY — Head Coach Mike McCarthy acknowledged a lackluster performance by the offense on Sunday, but remains buoyed by the team’s 5-0 record. “Offensively, that was not our strength in the game. The part that’s exciting for us as a team … to turn the ball over and win, it tells you something about your team. We want to be a team that beats you a number of ways. This is an important stretch for us. We’re excited about the final score. We’re 5-0, we have a chance to be 6-0, and that’s exactly where we want to be,” McCarthy said on Monday. 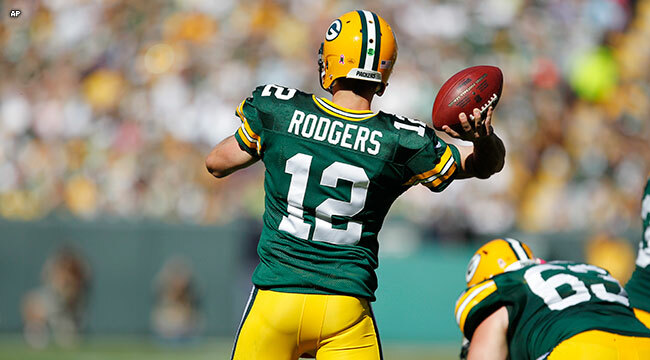 He was questioned repeatedly about the offense’s failures in the Packers’ 24-10 win over the Rams.